It's the Windows you know, only better. It’s familiar and simple to use. And, we can install it for you! Have a Toughbook model not listed? 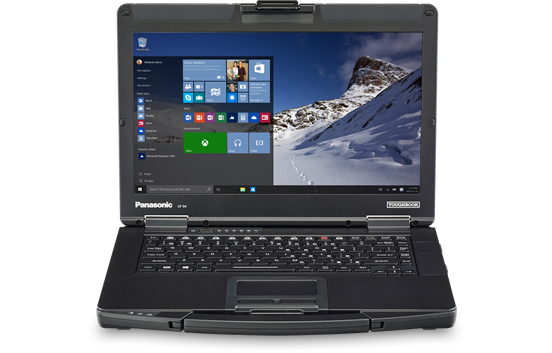 We've successfully installed Windows 10 on most Toughbook 19 and 31 models not directly supported by Panasonic without issue.